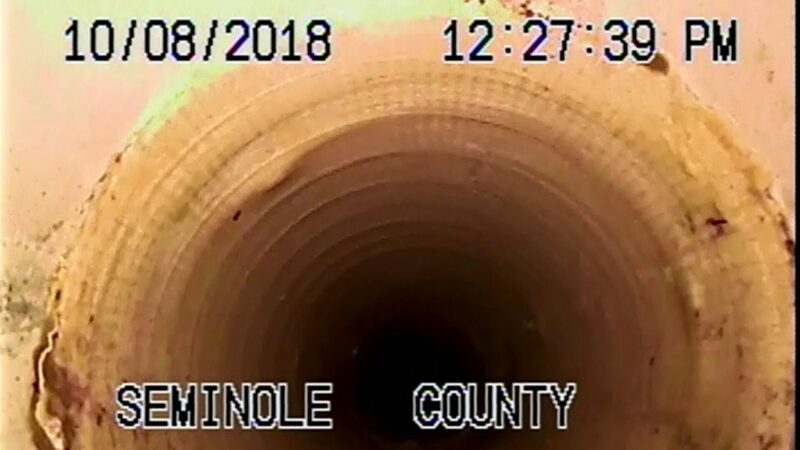 Our team at PrimeLine Products, Inc. provides contractors with high-quality equipment that aids to their work in the pipe lining industry. 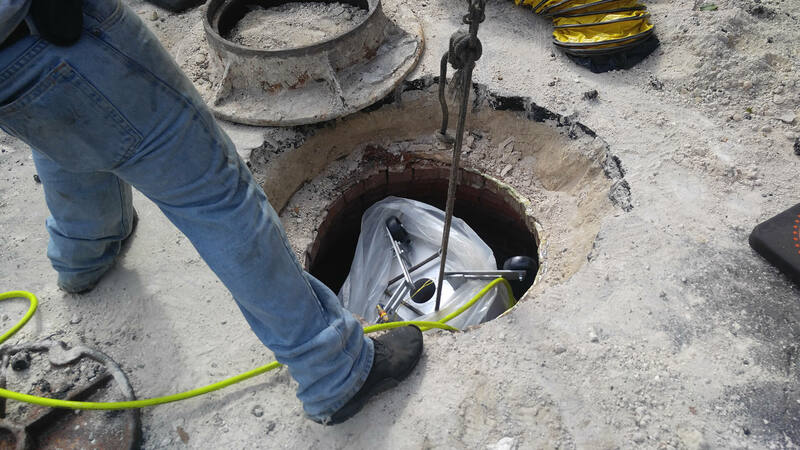 Our Primeliner Sectional Lining Materials allow you to repair a single section of a pipe and requires no digging. 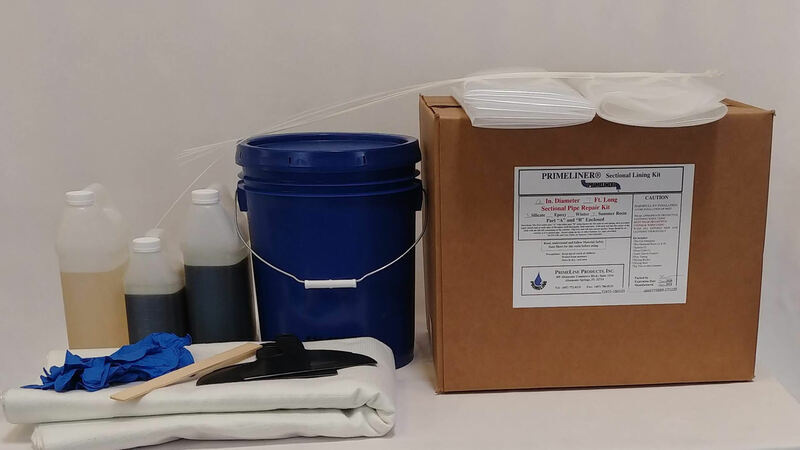 At PrimeLine Products, Inc, our team is comprised of industry professionals who test each piece of equipment to guarantee that it will get the job done right with speed and efficiency. 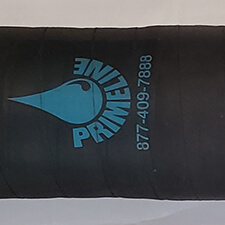 If you are looking to grow your pipe lining business or specialize in sectional pipe lining, invest in equipment with PrimeLine Products. 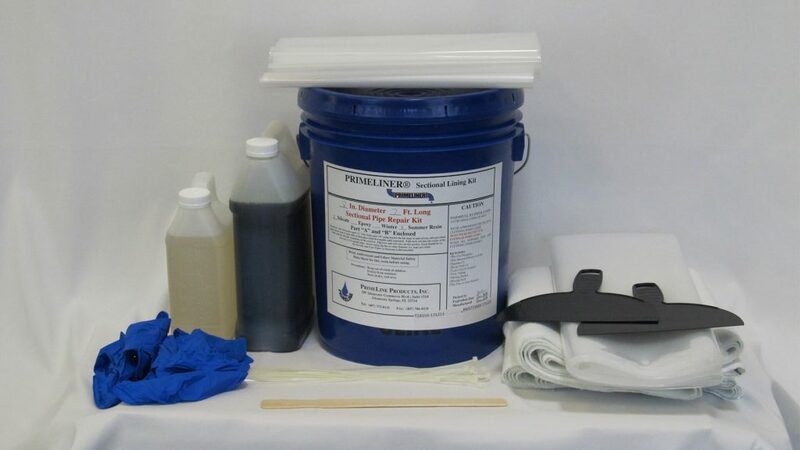 PrimeLine Products has liner equipment to repair lines from 4″ in diameter to 36″ in diameter. I you need a short four ft. repair, we are more than capable in helping you accomplish it. If you need a long 13 ft. repair, we have equipment that does both large and small jobs. 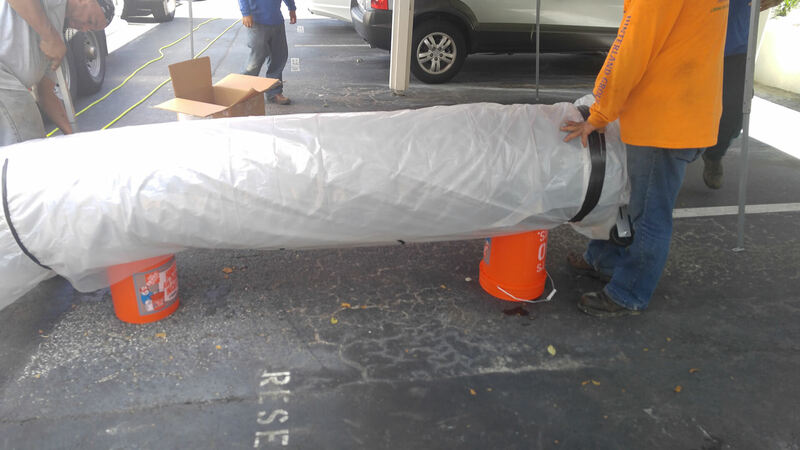 We have a complete line of carrier packers, fiberglass material, resin and accessories to get the job done right every time. When you invest in new equipment, it can be difficult to learn how to use new materials especially if your incorporating an entirely new service into your business. What sets PrimeLine Products apart from other manufacturers is that we offer free on-site training on all of our sectional lining products. We are also available for support with our products 24 hours a day, 7 days a week, if you need us. 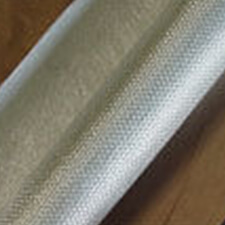 0°/90° Biaxial Fiberglass Cloth with Polyester Felt Veil. Sold in 60″ x 190′ Rolls. Will yield approximately 190 linear feet of 8″ Diameter Repairs at 3 mils thick. 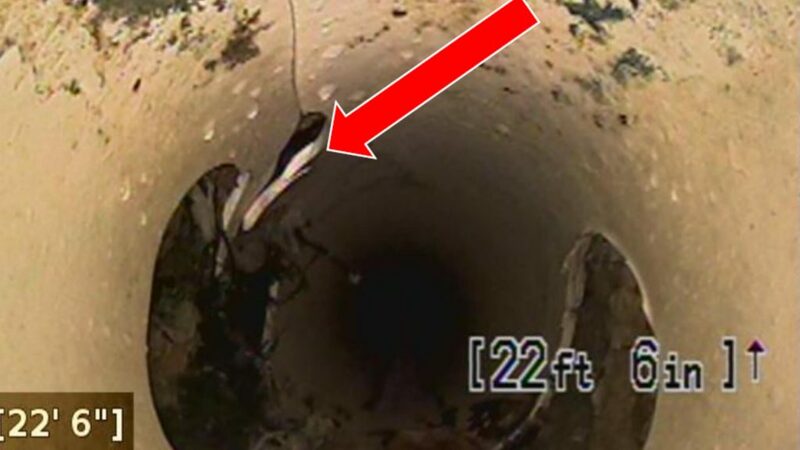 Available for repairs from 4″ to 36″ Diameter Pipe. 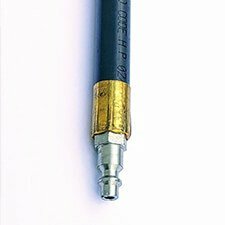 Available in 5′ and 10′ Lengths. Allow you to push smaller repairs in place and air them up without having extra airlines in the way. Save time and Money! One of the many benefits of purchasing equipment and materials from our company is that we provide contractors with kits that come with everything they need to complete their pipe lining job. It is our goal to be your one stop shop for all your pipe lining needs, so you can perform your jobs with uniformity and precision. Instead of buying a kit, you also have the option to buy in bulk quantities. Buying bulk adds up to 75% of your material costs back to your bottom line. We also sell the items individually, so you can pick and choose the correct items you need for each of your jobs. If you have lost out on a job due to high material expense, you won’t have to worry about that when investing in our products. Every piece of equipment is affordably priced. When working with PrimeLine, you can tell us exactly what you need for your order and we will provide you with the necessary materials. All of our equipment is made from high-quality materials that are built to last making your pipe lining business the best it can be. Contact our team today to speak to an informative associate or learn more about the products we offer.